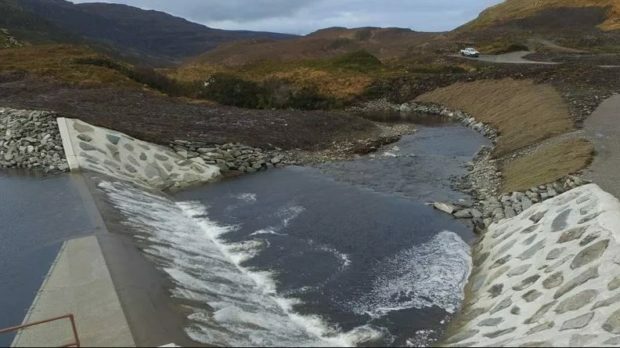 Energy generation trade firm Limejump said last night it will will manage the generation from DHG Hydro’s 1.2 megawatt (MW) Langwell Hydro Power Plant, located near Ullapool. The PPA deal will provide Langwell with wholesale energy market trading access, valued at £300,000 per year. Limejump has become a wholly owned subsidiary of the Shell as a consequence of the takeover announced in February. Nicholas Curtis, commercial director of DHG said: “We’re looking forward to working with Limejump in order to maximise the investment we have made at Langwell.